As a leaf spring distributor, it is up to you to provide your customer base with the products and services they need to meet their needs. 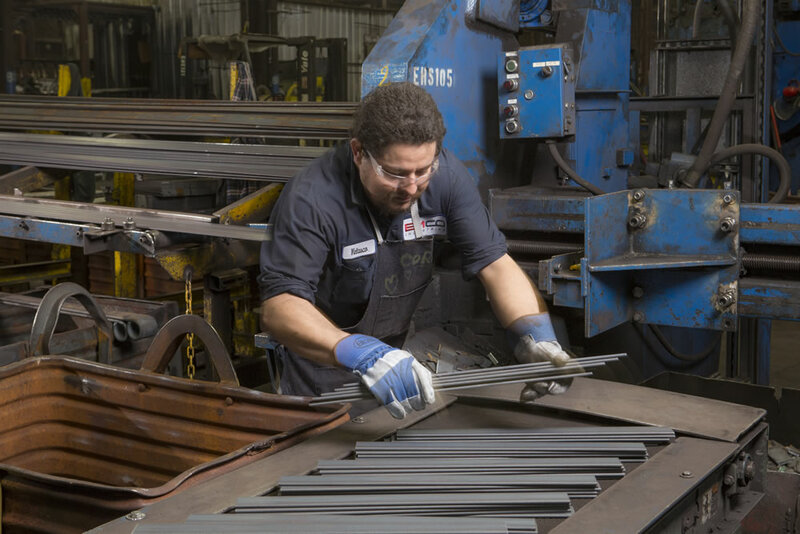 EMCO Industries has helped distributors across the United States meet these rigorous demands for over 20 years. With over 500 designs available, distributors simply thumb through our catalog to find exactly what they want. We stay up to date with the latest designs and constantly add to our catalog, so it is easy to match our designs with your customers’ needs. 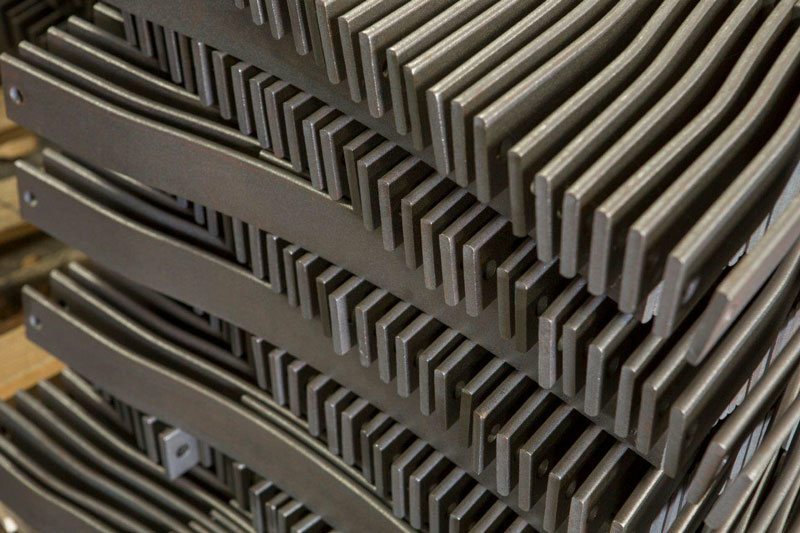 Once the leaf springs arrive, you will notice the quality. They are the best-in-class quality, thanks to our rigorous testing. 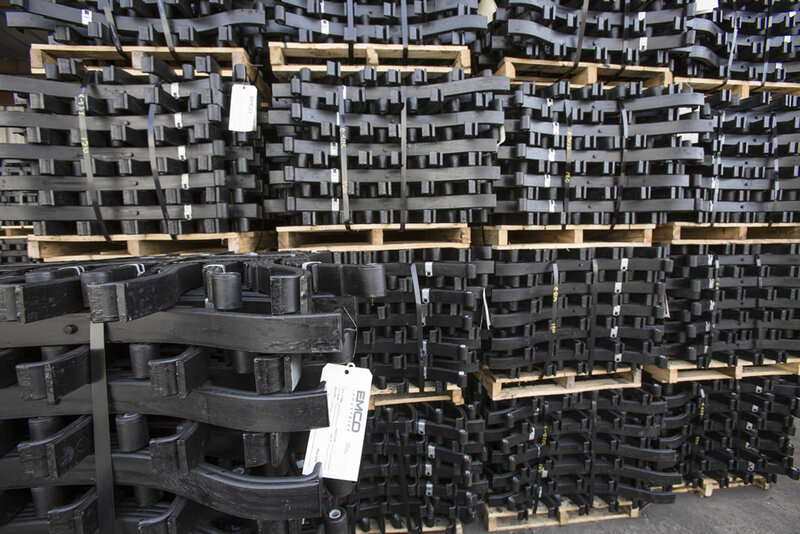 We use in-house programs to be assured we provide a consistent leaf spring every time. Getting the best product is only half the battle. Our staff is on hand, available to provide technical support. Every spring we make both in our Oklahoma facility and in our facility in China comes with a manufacturers lot code. From the material heat number all the way through each of the manufacturing process, this information is tracked and saved through the lot code found on each spring. As a distributor, you have one goal in mind. You want to serve your customers in the most profitable way possible. EMCO Industries makes it easy to achieve that goal day in and day out.